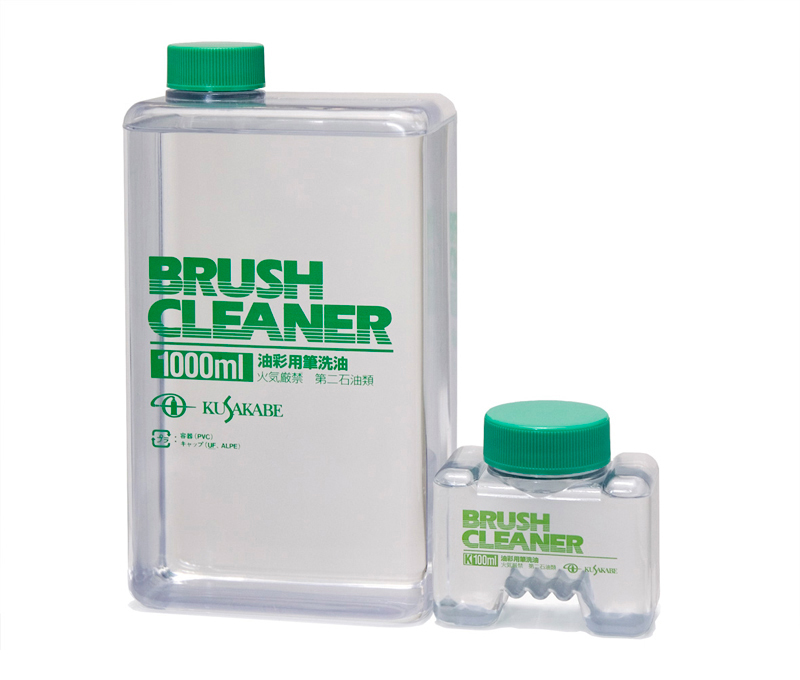 Brush-cleaning fluid is a solution made from refined oil and used to clean oil paint brushes. 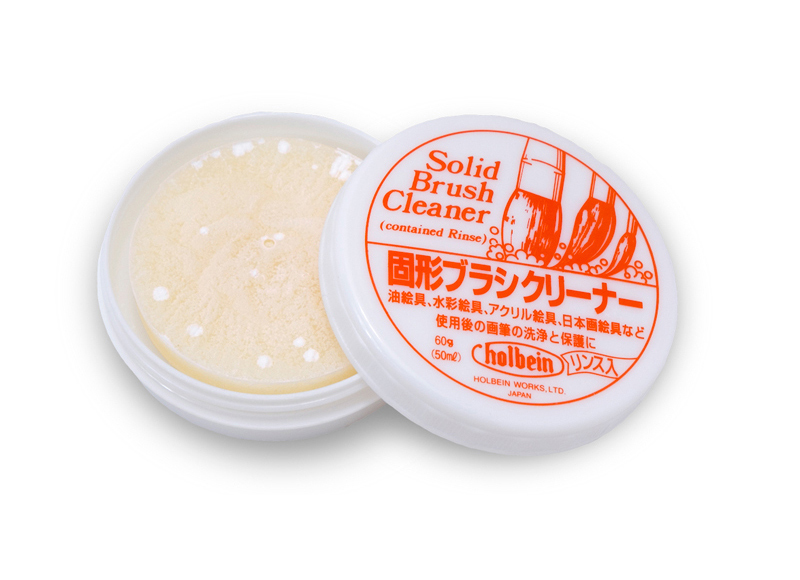 To use brush-cleaning fluid, pour enough of the fluid into your container (a brush-cleaning container) to submerge the heads of the brushes in the fluid. While the brushes are submerged, rub the heads against the wire mesh at the bottom of the container to clean them of the paint. If you are using store-bought brush-cleaning fluid in a dedicated small portable container it acts as the brush cleaner; submerge the brush heads directly in the container and rub them against the uneven parts on the bottom of the container to clean. Changes in murkiness, stickiness, and smell can indicate that you need to change the brush-cleaning fluid, but the earlier you change the fluid, the better. One trick to getting the fluid to last a long time is to wipe your brushes carefully with an old rag before you put them in the cleaning fluid. 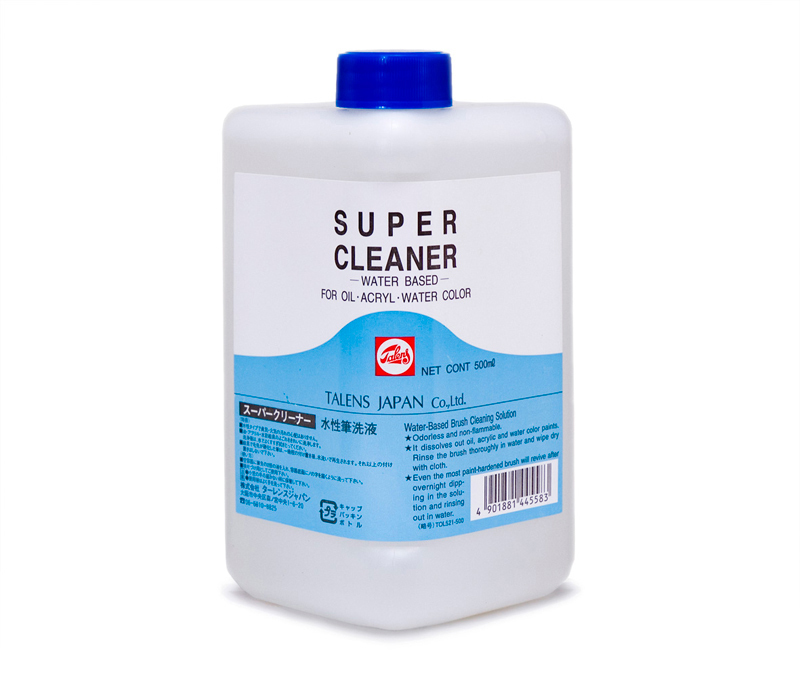 There are various types of brush-cleaning fluids on the market, including the odorless type, which does not smell of oil; cleaner with rinse, which protects your brush; and water-based types, which clean off the paint using surfactants. If you dislike using brush-cleaning fluid while you are in the middle of painting for fear that it might contaminate your work, you can also use white spirit, which is highly refined. It is best to avoid using kerosene, however, as it has low cleaning power and takes time to volatize due to the nature of its ingredients. Cleaning fluid should be disposed of with store-bought oil treatment solution available. Some types solidify the oil, while others absorb the oil into a solid medium, letting you dispose of the oil safely without worrying about the environment or risk of fire. Brush-cleaning fluid is highly volatile, so be very careful to always store the brush cleaner and the container with their lids firmly on in a cool, well-ventilated area and away from sources of fire.